At Aussie Motoring, we are passionate about our cars. 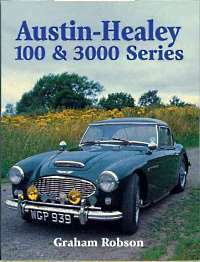 Here’s a selection of great books at great prices on our preferred marques. Best of all, there’s FREE Delivery worldwide ! The entire history – every model since 1964! 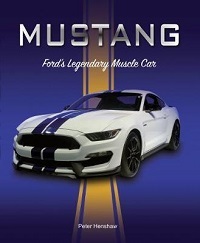 If you love Mustangs then this is the book for you (temporarily out of stock, unfortunately). 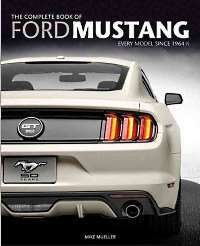 Another book outlining the history of the Ford Mustang since 1964. 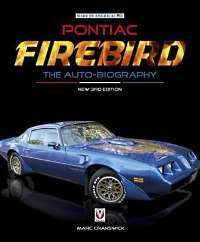 This is an absolute must have for Ford Mustang fans. It started as an answer to the Mustang but 40 years later it was so much more. 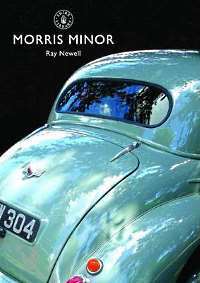 The story of a car that is as popular today as it was when it first rolled off the production line in 1948. The big Healeys took the motoring world by storm and this is their story. 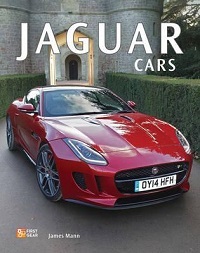 This book documents the complete history of the Jaguar from 1935 to present. A must read for Jaguar fans.